Posted by pinkchardonnay in Long Island/C.I. 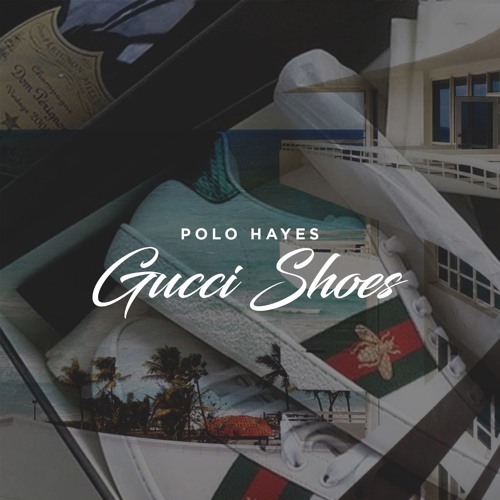 Rising star Polo Hayes brings his whole hood out for his ‘Gucci Shoes’ video and makes the whole Island proud. Gucci Shoes came out a while ago and has racked up tons of plays to become a hit on Soundcloud and elsewhere, while garnering considerable local and national buzz, and now one of my favorite songs of 2017 so far finally has its own video. 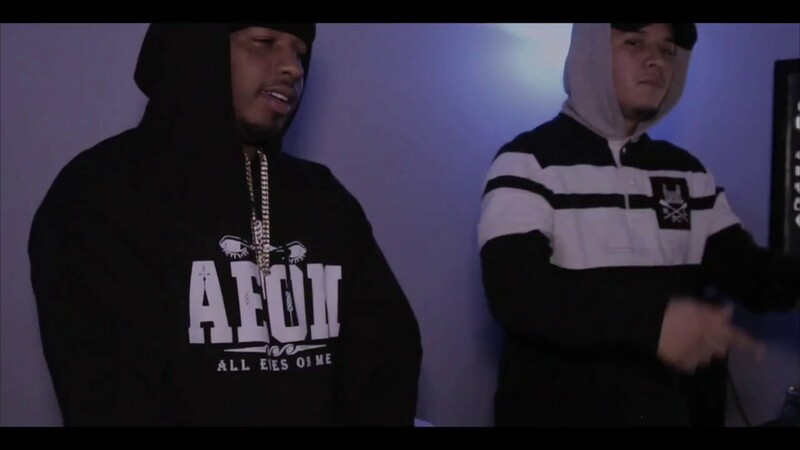 We were on the Polo wave early here, recognizing him as one of the most unique and best artists to come out of Long Island, and the wave has only continued to grow and pick up more momentum since then. Polo recently performed at SXSW and Gucci Shoes even broke on Hot 97 recently and hopefully will become a staple in the playlist. The video has 5,000+ views just since being released a couple of days ago and I’m definitely expecting it to get to six figures sooner rather than later. Gotta love seeing him stomping around in the namesake Gucci Shoes here and even cleaning them with some Moet and a Gucci bandana, a truly baller-esque move if there ever was one. Polo and his whole crew get pretty wavy in this video; check out the video and see how Long Island rocks. He’s done a lot of production work and also has some other great songs like Nighttime which I would love to see get the video treatment too. Check out some of his other work on his Soundcloud here. Definitely looking forward to getting an EP or mixtape soon. Don’t sleep on Polo. Even if you’re sleeping on Gucci bed sheets. He also gets a contribution from Vine star Live Like Davis (LLD) on this one, who adds some nice singing and ad libs plus his own verse. ‘Nighttime’ has no shortage of dope lines like ‘I’m the one inside the new foreign with the new foreign, I’m the one who put the work away in a food storage, I’m just here to prove to you that the pain worth it, I’m the one who keep f*cking up but we stay working’ and “I’m the one inside the mini van with the chopper on me, all these niggas ain’t wearing diamonds they wear Savorsky, gotta stay up til I make it homie so I’m drinking coffee’. I love the imagery of being strapped up in a mini van with a chopper and also more importantly of a hard working artist staying on his grind and drinking coffee to ‘stay up’ until he makes it to the promised land. So far ‘Nighttime’ has about 26k plays on Soundcloud, compared to Gucci Shoes’ 55k+ but this underrated jam should keep steadily garnering more and more attention as Polo’s buzz continues to build.